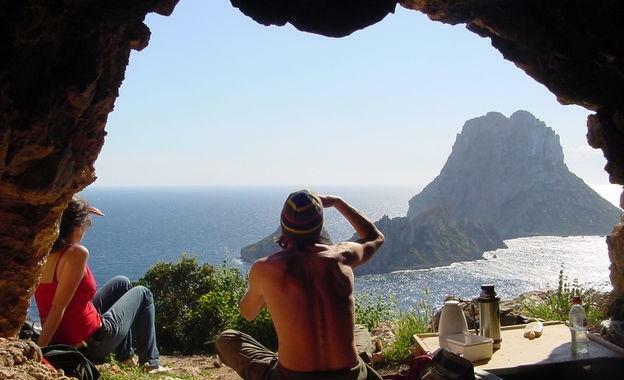 There`s A Lot More to Ibiza Than Hangovers and Sunburn! There’s A Lot More to Ibiza Than Hangovers and Sunburn! When you think of Ibiza what’s the first thing that springs to mind? Drunken, sunburnt delinquents crawling in the streets of San Antonio screeching the somewhat incorrect ‘We’re all off to sunny Spain, el viva en Espana’? Well although Ibiza has certainly gained a reputation amongst young Europeans as a ‘Party Island’, it indeed has a lot more to offer than sunstroke and a two week hangover! Ibiza is one of the smaller members of the Balearic Islands that is located just off the west coast of Spain. 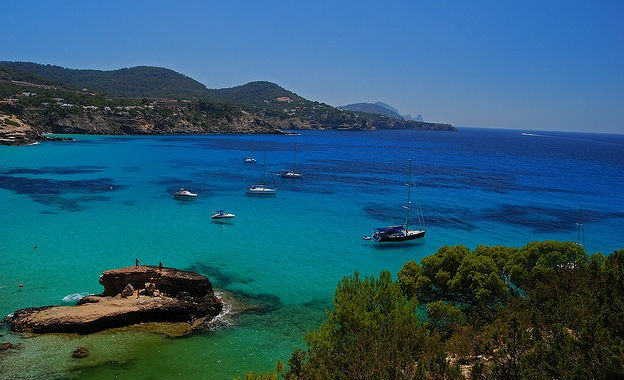 Ibiza was originally named ‘Ibossim’ by the Carthaginians who discovered the amazing Mediterranean island in 654 B.C and claimed it as their new home. The Carthaginians were originally merchants and traders from Phoenicia which is what we now know today as modern day Tunisia. Many battles have been waged over the sovereignty of this enchanting island between the Greeks, Romans and many Arabic tribes throughout the ages. This is mainly due to the amount of ‘white gold’ in the form of salt that Ibiza possessed at Las Salinas that the Carthaginians utilised by method of evaporation, that is still used to this day. Las Salinas is also one of the most beautiful picturesque places in the whole of Ibiza and one that attracts many landscape photographers wanting to capture the raw beauty of the place. This is because in the summer months, the water evaporates in this region and leaves a sparkling crust of deposited salt all along the sea bed floor. Other natural wonders you should check out whilst in Ibiza are the Can Marca Caves that are located near to Puerto de San Miguel Beach. The caves here are over 5000 years old and are full of amazing pre-historic stalactites and stalagmites that will have you gasping in complete awe. The caves also hold a spectacular music and light show in the very heart of the cavern network, so you can sit back after a hard days trek and take in all the magic they have to offer. If you’re a keen mountain biker you will definitely want to bring your bike along when visiting Ibiza next. You can go along the amazing west coast beaches that will both challenge and mesmerising you with their fantastic views along Ibiza’s beautiful coast. You can also get to some of the less known beauty spots such as the old Pirate watch towers of San Agustin bay, which overlook many of Ibiza’s olive and carob groves that smell heavenly and are simply breathtaking. You can also ride up to the highest point on the island at ‘Puig den Frare’ which is around 215 meters above sea level. This one maybe for the more advance among you, but the views from this point are more than worth it if you can get there! Plus you have the advantage of a nice steady downhill decent afterwards, to one of Ibiza most famous beaches Cala Tarida. So, don’t let TV programmes such as ‘Ibiza Uncovered’ put you off coming to this fascinating island! As if you stay out of the centre of San Antonio you can really discover all the secret charm, wonder and history Ibiza has to offer! Maria the author of “There’s a lot more to Ibiza than hangovers and sunburn!” is obsessed with Ibiza and has recently bought a villa in Lanzarote!! !